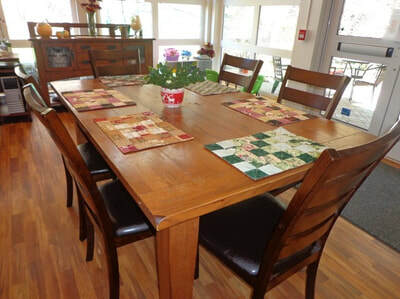 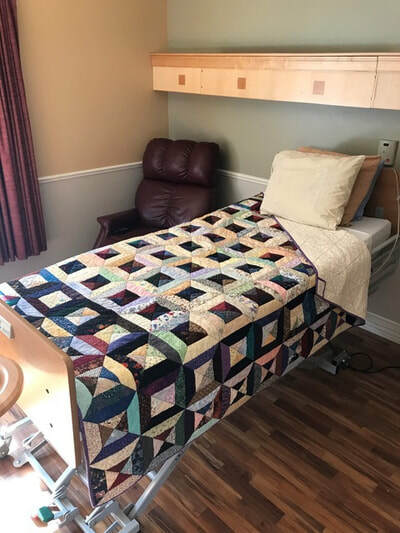 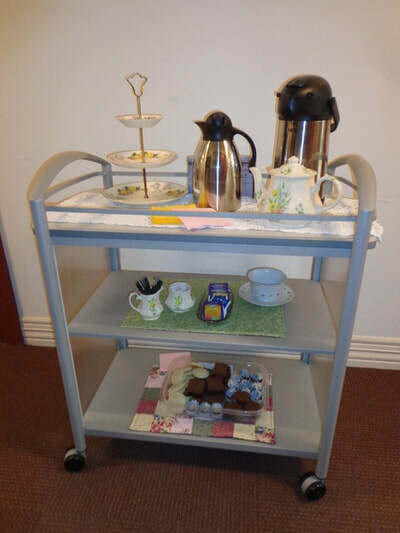 The Orchard Valley Quilters Guild supports Hospice House with donations of quilts which are used in client rooms and with table runners and placemats which are used at Celebration of Life services and other special events. 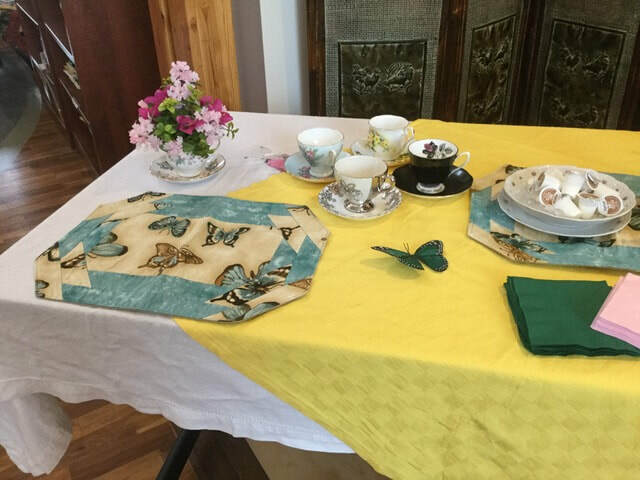 On April 24, 2018 Carmen Cocarell, the Volunteer and Program Coordinator at Hospice House, spoke to us about the hospice program and how our quilts are used and appreciated by staff and clients. Here is a summary of her presentation and some pictures of our quilts in use.